A very common issue that a lot of users face when upgrading their Windows 7 or 8/8.1 to Windows 10 is that their PC, now with Windows 10, freezes randomly for seemingly no reason. This is less common for machines that had Win 10 as their first OS. The main reason why this issue might occur is some sort of incompatibility between different elements of the PC software/hardware and Win 10, which were not present back when Win 7/8 was installed. This is typically easy to resolve. One of the most common causes for random Windows 10 freezes is a driver incompatibility. However, there are a number of other possible reasons behind this issue. Below, we will try to give you several useful methods which should help you deal with the most common causes of these random Windows 10 freezes. If you have any questions with regards to the steps below or you want to share your opinion on this topic, be sure to leave us a comment down below! Open the Start Menu and the type commend prompt in the Start Menu’s search box. Right-click on the first result that gets showed in the Start Menu and click on the Run as Administrator option. In the Command Prompt window, type the command sfc/scannow and then hit the Enter button to initiate the command. Wait for the process to be over. Next, type the command netsh winsock reset and press Enter. After the command is executed, restart the PC and test to see if the issue is fixed. If the problem persists, try the next fix methods. Type Device Manager in your Start Menu search box and open the first icon. 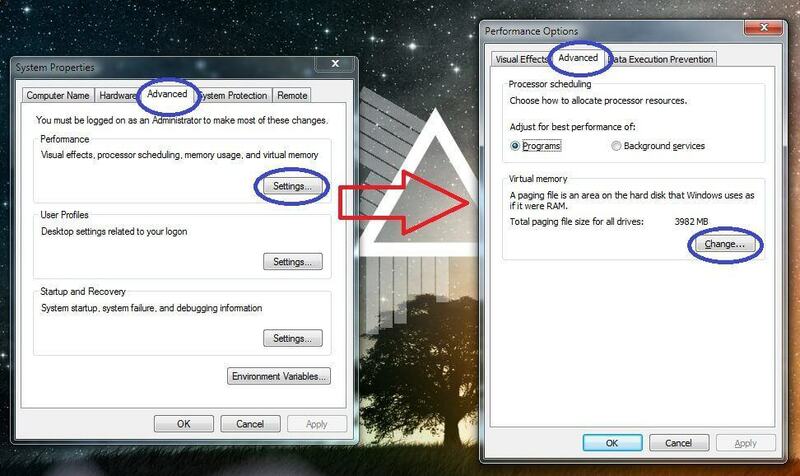 Expand the Display adapters icon and right-click on your graphics card and select Update driver software. 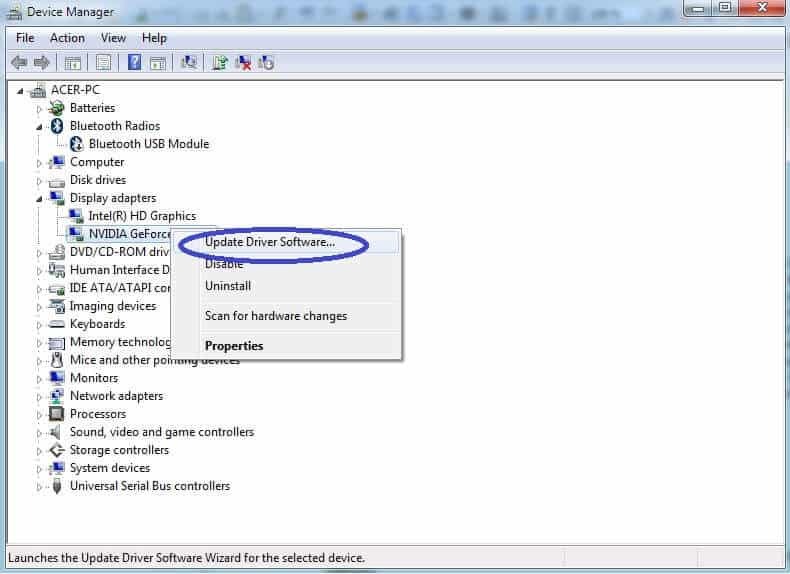 Click on the first option (Search automatically for updated driver software). If an update is found, follow the prompts in order to install it. If Windows can’t find an update or the update doesn’t fix the issue, go to the site of your PC’s manufacturer and manually look for an update for your machine there. If after step 5 the issue persists, try updating your Audio drivers as well (under Sound, video and game controllers in the Device Manager). Warning: this Fix might lead to your PC becoming slower. If after completing the next steps you experience some other issues and/or the freezes do not cease, revert the changes you’ve made to your PC’s virtual memory. In some cases, your machine might simply need more RAM in which case it’s not a good idea to try to substitute this with Virtual memory. 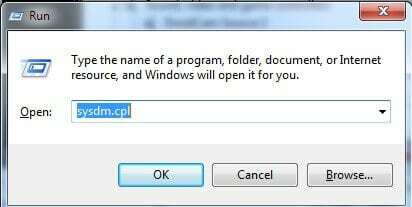 Press Windows Key + R and copy-paste sysdm.cpl in the Run search box. Press Enter and go to the Advanced tab in the newly-opened window. Go to Settings and then go to the Advanced section. Select Change and in the next window, remove the tick from Automatically manage paging file size for all drives so that you can now customize the size of the Virtual Memory your PC uses. 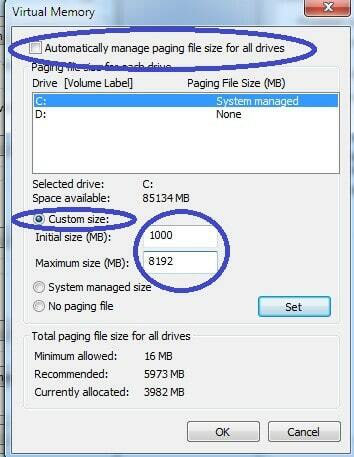 Check the Custom size option and in the Initial size box set the value to 1000 MB. In the Maximum size set a value of 8192 MB. Press OK on everything and restart your PC. Your computer’s power options (the Link State Power Management settings in particular) might also be the ones responsible for the recurring freezes to your Windows 10 machine. 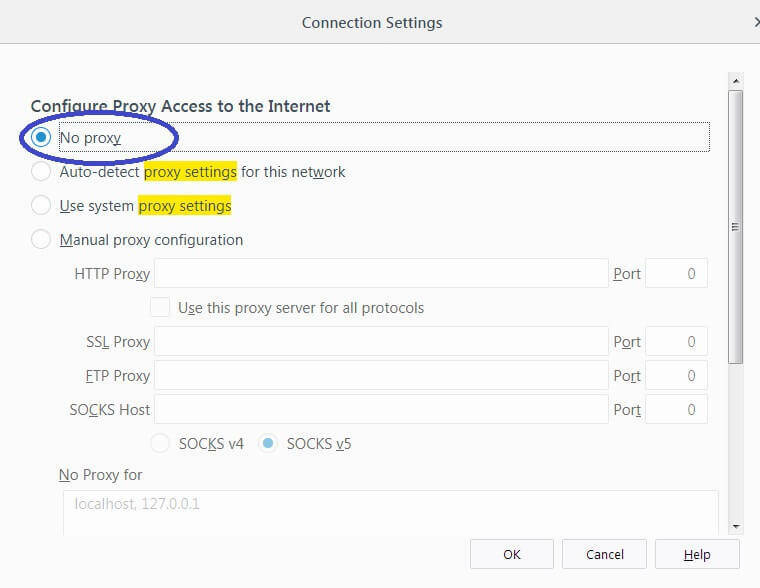 Here is how to disable the potentially problematic setting. 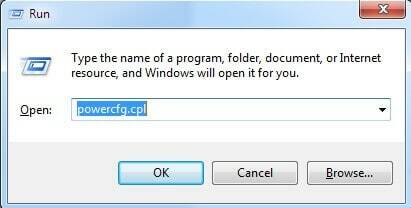 Once again, open the Run search box and this time type powercfg.cpl pressing Enter after that. 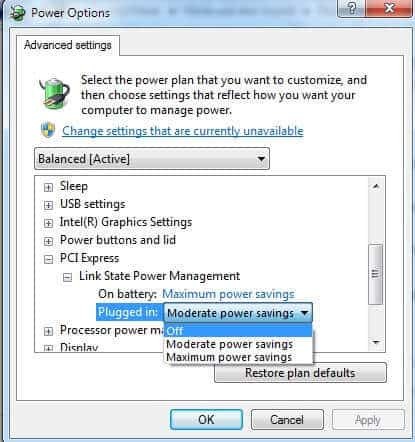 In the window that opens, select Change plan settings under the power plan that is currently in use. In the next page, select the Change advanced power settings option. In the new window, scroll down in the list of settings and look for a setting called PCI Express. Expand that setting and then expand the Link State Power Management setting. 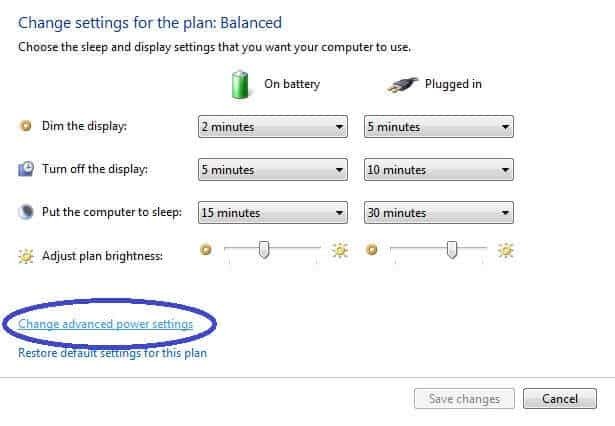 If you are using a laptop, you will have two entries under Link State Power Management – one for when the machine is on battery and one for when it is plugged in. For desktop computers, you will have only one entry there. Regardless, click on the entry/ies under Link State Power Management and change their setting to Off. Click OK on everything and restart your PC. Test to see if the issue is gone. Go to the Device Manager as in Fix 2. 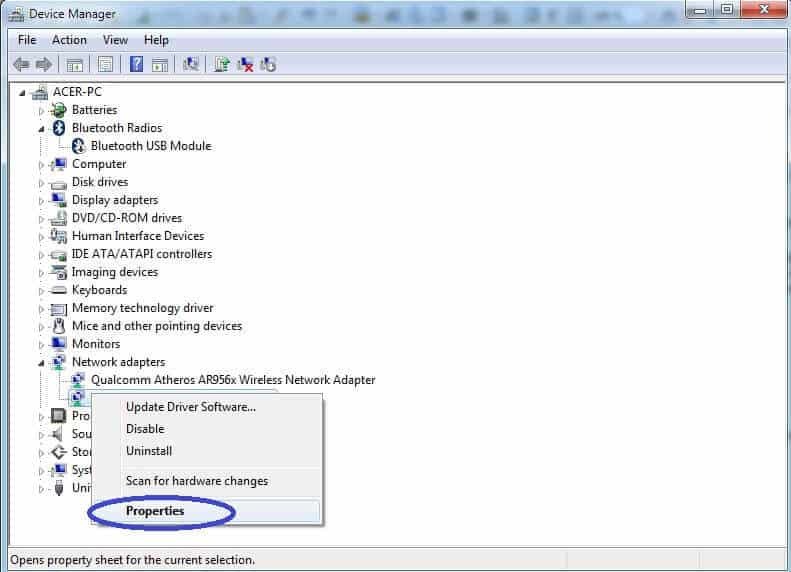 This time, expand the Network adapters icon and right-click on your Broadcom network adapter. 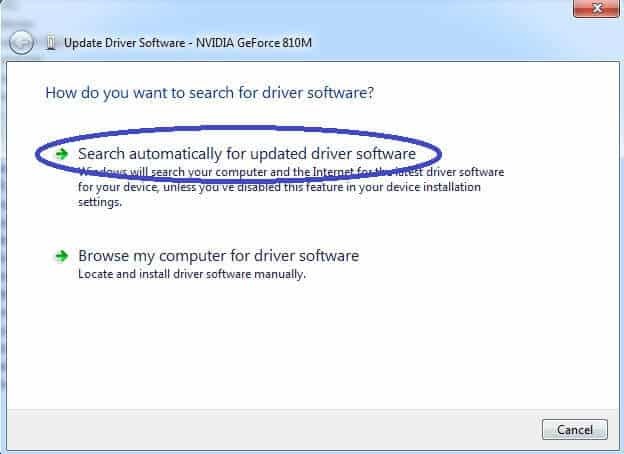 Select Update Driver and this time click on the Browser My Computer for driver software. On the next page, click on Let me pick from a list of devices on my computer. Select a Microsoft driver variant for your Broadcom network adapter, click on Next and follow the prompts to install the driver. Do not forget to restart your PC so that the changes could take place. Open the Start Menu and go to Settings. Next, go to Privacy > Location. Turn off the Location service and restart the computer. If none of the above mentioned methods has helped you resolve the “Windows 10 freezes randomly” issue, then your machine might have issues with its hardware. It’s HDD might be failing, some (or all) of its RAM sticks might be faulty/defective or some components might not be properly connected in your computer case and the fact that the freezes happened to coincide with the upgrade to Win10 might be purely coincidental. If you have tried every software-related fix and are still experiencing this same problem, it might be a good idea to take your machine to a specialist who can tell you if there are any hardware-related issues that need fixing which might be the reason behind your system’s instability. it is clear that the problem is Microsoft’s disastrous Windows 10 software and the many bugs and issues it has caused from day 1.
why on earth die Microsoft come up with W8 and W10 (where did 9 disappear to?) which seem to be trying to be the German “egg-laying, wooly milk sow” of computing?